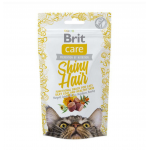 Semi soft suppliment for cats. 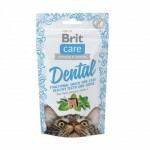 Functional treats for healthy teeth and gum with basil , thymec, rose..
Functional treat to prevent hairball with psyllium, salmon oil, sea buckthron, lignocellulose. 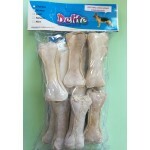 Serve..
Semi soft suppliment for cats. 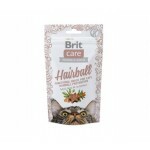 Functional pamper for velvety coat and heathy skin with marigold.. Adult food for adult cats.Crispy chicken with superfruits, With blueberry and blueberries. 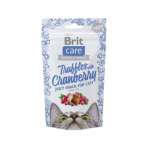 ..
A grainfree superfruit snack for kitten from 6 months of age . Comosition: Dehydrated chicken&nbs.. 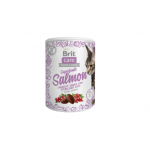 Adult food for adult cats , crunchy salmon with super fruits with arrow and cranberries . 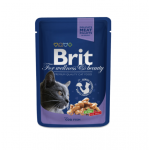 Comosit..
Supplementry cat food with cheese .Also suitable for kittens from 3 months of age. 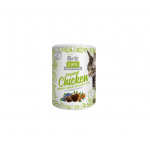 Crispy and juicy ..
Supplementry cat food with cranberries .Also suitable for kittens from 3 months of age .Crunchy and .. 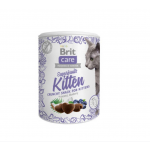 Complete premium cat wet food for kitten. 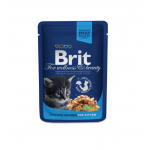 Part of your cats daily routine .Meat pouches from Brit pr.. 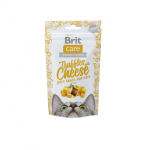 Complete premium cat wet food . 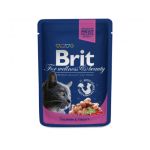 Part of your cats daily routine .Meat pouches from Brit premium suit.. 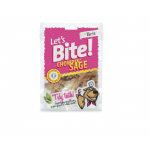 Dental snacks with sage for dogs . 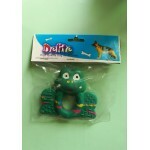 Disinfection of mouth and reduction amount of bacteria , astrigen.. 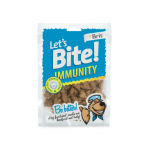 Immunity support and functional snacks for dogs. 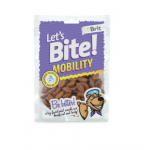 Composition: Rice, chicken , collagen, salmon oi..
Mobility support and functional snacks for dogs. Composition: rice, chicken , liquid starch,..